By now, most people will have heard the many ways in which the Trans-Pacific Partnership, a trade agreement between Australia, Canada, Japan, Malaysia, Mexico, Peru, United States, Vietnam, Chile, Brunei, Singapore, and New Zealand, will restrict or prevent free expression for users of internet and related technologies, but with the full release of the proposed agreement via Medium, it seems TPP could affect the way citizens of member countries use technology in previously unforeseen ways. Evan Greer, Campaign Director of technology advocate group Fight for the Future, has highlighted several articles within the released proposal that potentially seek to prevent users from modifying the firmware or unlocking the network carrier restrictions on a smartphone, specifically citing article 18.68, Technological Protection Measures, which protects against circumventing DRM. WikiLeaks has even stirred up fears that, according to article 14.17, open source software could be outlawed. 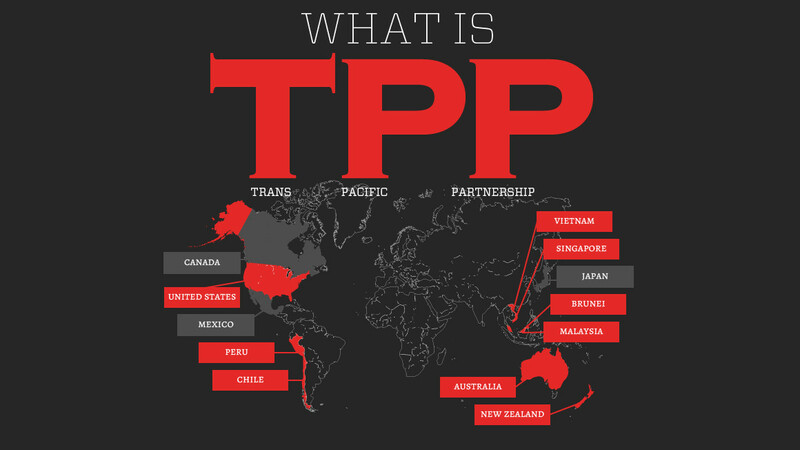 While businesses almost uniformly benefit from TPP, it seems that the price of that is impinging on the rights and freedoms technology users and consumers.